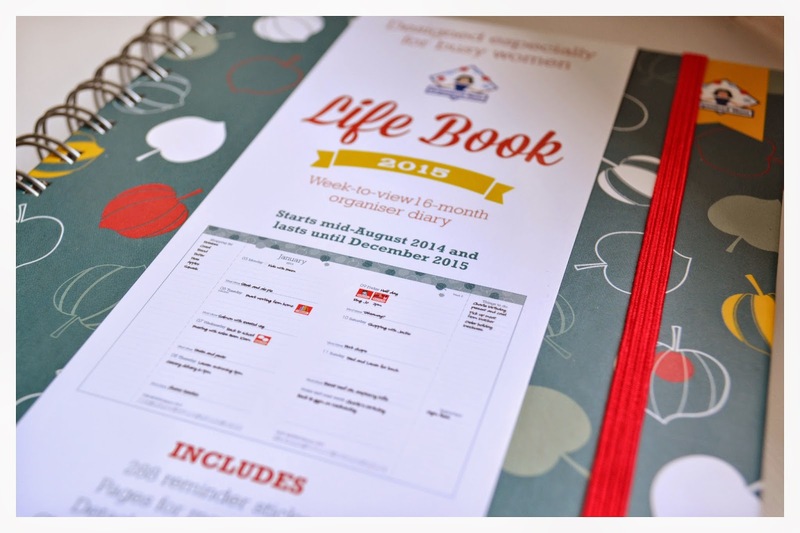 After taking a fortnight’s break from favourites during December to focus on Christmas and Blogmas posts, it is time to get back into the swing of things with my fourth instalment of Wednesday Favourites so I would like to share with you my recent favourite: my Life Book Diary. 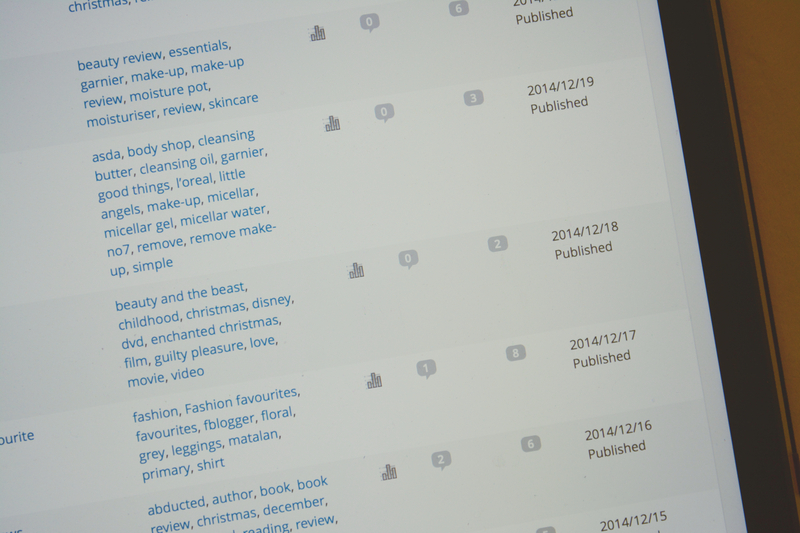 After my 31st post of the month goes up tomorrow, I will have completed Blogmas 2014! My first official Blogmas challenge and success and my second successful attempt at blogging every day for a month (my first attempt was October of this year).